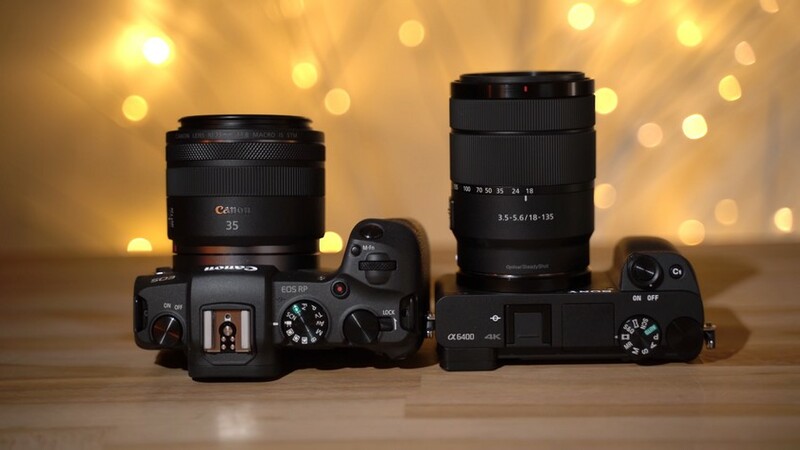 Canon and Sony have been with no doubt a huge part of the industry in recent years following the DSLR revolution. Canon lead that train and Sony took over in the mirrorless age, but now two of their latest products are on the market, the EOS RP and the A6400, both mirrorless cameras. 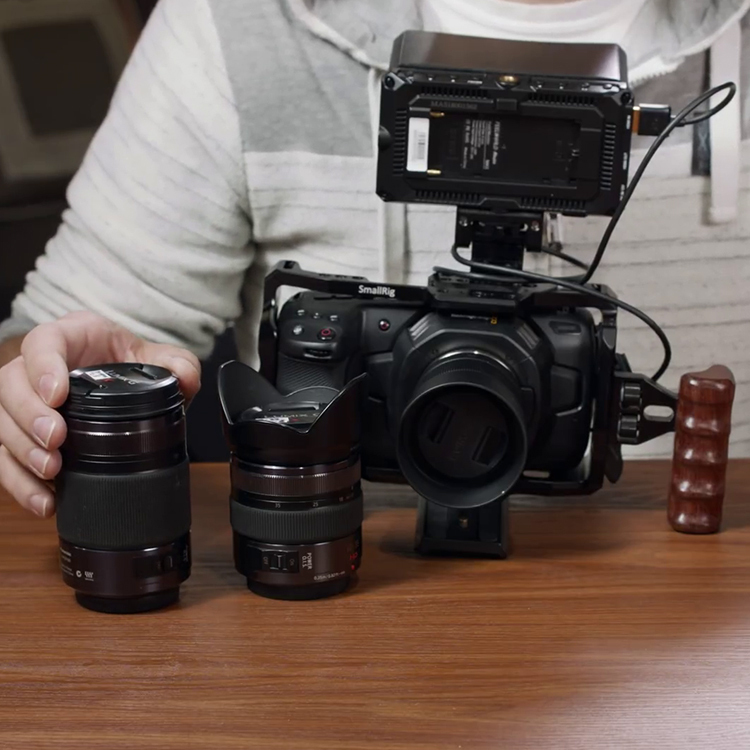 Although it may seem that they don’t share much and thus they should not be compared, there are certain similarities worth considering, so check out this video by Max Yuryev to find out which camera is a more appealing option from a filmmaker’s perspective. At first glance, a full-frame and an APS-C are definitely not two apples from the same basket, but as Max points out, if you shoot in 4K on the RP you get a 1.6x crop, not much more than the 1.5x crop coming from the sensor of the A6400. As for the difference in the selling price point, indeed the Canon costs twice more, but most of the deals pack a couple of accessories inside anyway, thus evening out the difference to a degree. 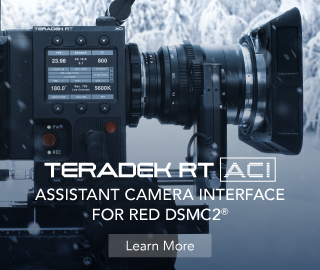 Now, let’s take a closer look at the two cameras themselves. The first thing you always notice picking up a camera is its ergonomics, and Canon is the clear winner here, not that much can be said. The menus are much more straightforward, the feeling of the buttons and the dials is much more natural. 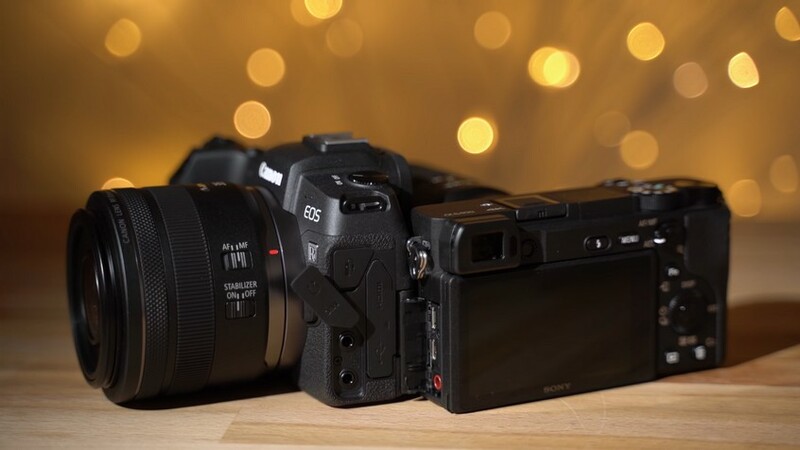 Sony cameras tend to have a lot of functions more than others but these are usually buried down in the menu where you surely do not expect to find them easily. Last but not least, the Canon has two 3.5mm ports, one for the microphone and one for the earphones, Sony instead offers only the earphone jack. Both units have tilt screens but it’s a matter of personal choice as the RP has a screen that folds out on the left and then flips while the A6400 has a Sony-style display, useful for using the camera at an angle, but not so much if you want to vlog. It’s also worth mentioning that the Sony A6400 has no limit in recording time. In the first side-by-side comparison, Max decided to test the two cameras while shooting with the standard picture settings, particularly looking for the usable dynamic range each rival brings to the table. Sony claims their camera is capable of 14 stops of dynamic range using the right picture profile. Here, Canon takes the blow, in fact, not having a Log option of any kind can be quite a bummer. 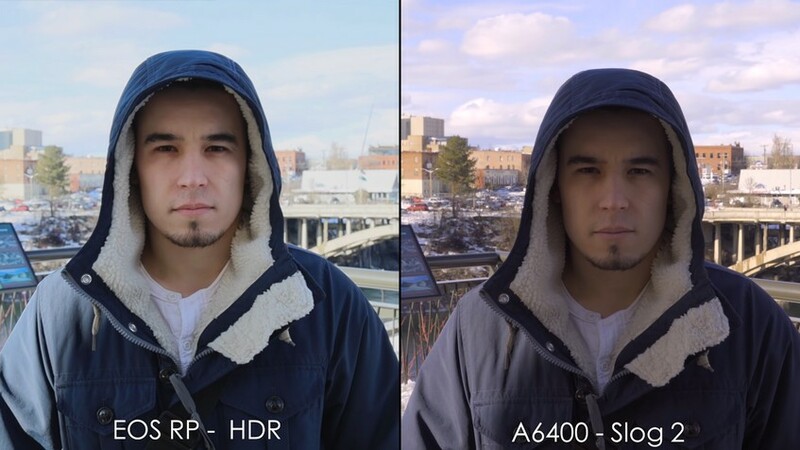 There is an HDR mode, but it requires to shoot in auto and most of all works only in 1080p, leaving a clear advantage in the use of the A6400. One handy advantage of the A6400 is the ease in judging the exposure. Having zebras and different metering modes make evaluation of the image a breeze compared to using only the histogram on the RP. Putting up the cameras against each other unveils that the rolling shutter is almost identical between the two, but the situation changes drastically when it comes to their autofocus performance. 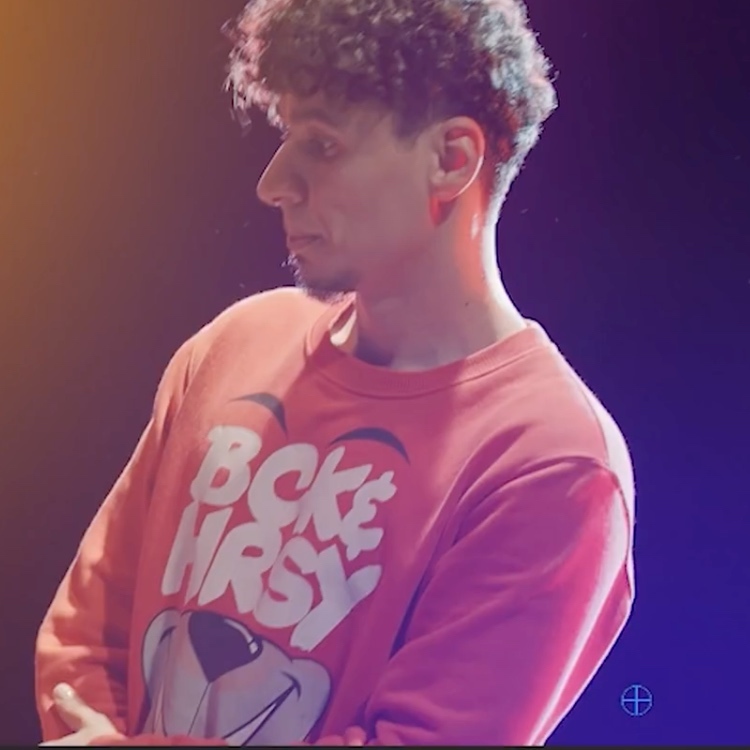 In the beginning, in 1080p, both cameras did great, with a slight advantage for the RP. Both compensated nicely when the subject changed distance abruptly, but things quickly moved in the opposite direction when switching to 4K. The RP struggled taking more time to nail down the right focus, losing the battle completely when the subject started moving away. 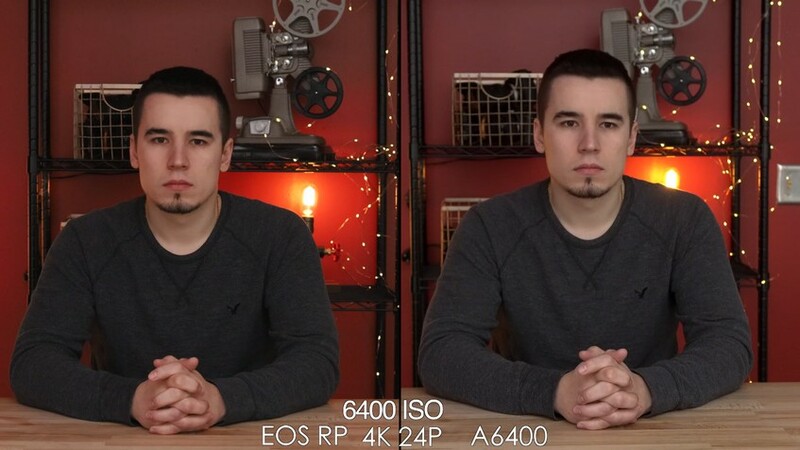 Image quality seems to be quite close on both cameras when filming in 4K, even though there’s a little bit more detail coming out from Canon’s bigger sensor according to Max. Shooting in HD unveils a whole different story, though, as the lack of detail and sharpness becomes apparent pretty quickly. On one aspect there is no competition at all, since the RP does not shoot higher than 60fps, so it is unable to capture 120fps, leaving the first place to the A6400 in this area. Pumping up the ISO’s instead, the cameras are both capable of producing usable images up to ISO 3200, after that the RP loses ground, although the Sony keeps up only thanks to massive noise reduction that flattens out detail making the image a little bit duller. In conclusion, both cameras have their strengths and weaknesses to work around most of which being thoroughly discussed in the video above. 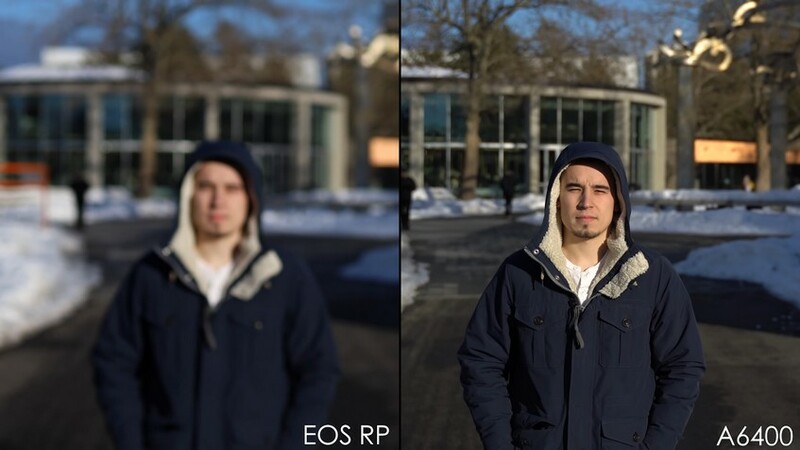 Overall, the EOS RP seems to be better than what one may initially think while looking at its specs sheet, with the only big letdown being the autofocus performance in 4K mode. 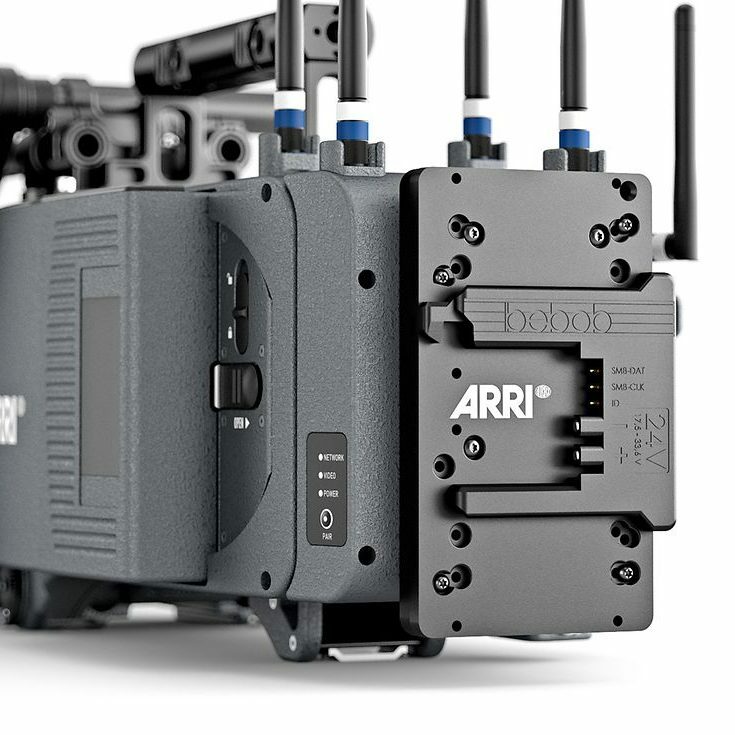 Of course, the A6400 is also far from perfect but when you take into account its more appealing price tag and dominating set of handy video features, it clearly becomes the winner in this small comparison.